Can People With Diabetes Still Run? | Life, Sport and Diabetes - An everyday look at my life with type 1 diabetes. A few weeks ago I was approached for an interview with one of the fastest growing online running communities - The Running Bug. It was a pleasure to be contacted in the first place by the running site, but what I was especially pleased about, was that the planned article of which my interview questions would be a part, was to be on running and diabetes. 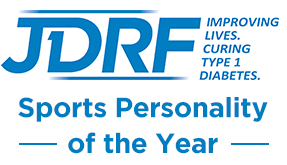 12 years after taking up running (sprinting) with having diabetes, sadly I'm still amazed by the diversity of stories people tell me about managing their condition, even alongside activity and sport in general. Some people, including those with children with diabetes, feel that it's safer to stay away from sport altogether. Whereas others throw themselves into the activity and consider it an important part of daily life. With each entitled to their own thoughts and opinions, either way, there are a lot of extremes and even though interest in research is growing, I still don't feel that there's a wealth of information about effectively managing diabetes and sport. Which is why I think an article highlighting it is so integral. Written to meet the perspective perhaps of someone new to diabetes or sport, the article enlists the experiences and opinions of myself and other sportsmen and women in the UK, as we share our thoughts on how we feel running has given more to our diabetes than it's taken away. In my opinion, whatever level of sport people do with their diabetes, done safely, it could offer potential benefits such as better blood glucose control, help with weight management, increased well-being and the list goes on. I actually took up athletics after, I was diagnosed with diabetes, which many people I meet and speak to assume happened the other way round. That I've always done athletics, and then I was diagnosed with diabetes. 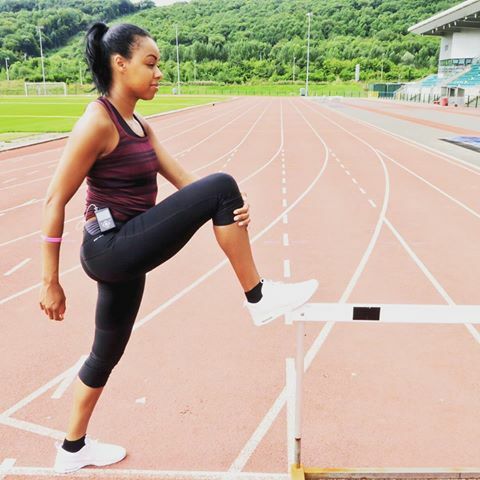 Which just wasn't the case, so it's taken me a long time of listening to my body and helping utilise that information to aid me in my sporting performance. But whatever the sporting background or discipline of the articles contributors, I think we're all agreed that having diabetes doesn't have to get in the way of podium success! If you'd like to read the article in full, it's available here!